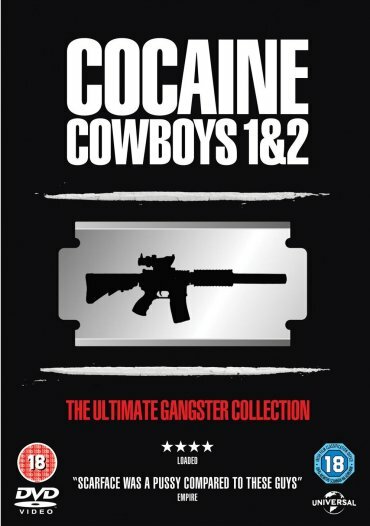 While it was release uncensored in Germany back in 2009, the gangster documentary The Godmother - Cocaine Cowboys 2 has a UK release in sight. Even though it already got the highest possible rating (BBFC 18), the BBFC demanded cuts with a duration of 48 seconds. A scene dealing with crack cocaine had to be cut. A similar case can be found when looking at the Tarantino movie Pulp Fiction (see comparison). A compulsory cut was required to remove a segment presenting a step-by-step guide to the preparation of crack cocaine. Cut required in accordance with BBFC Guidelines, policy and the Video Recordings Act 1984.